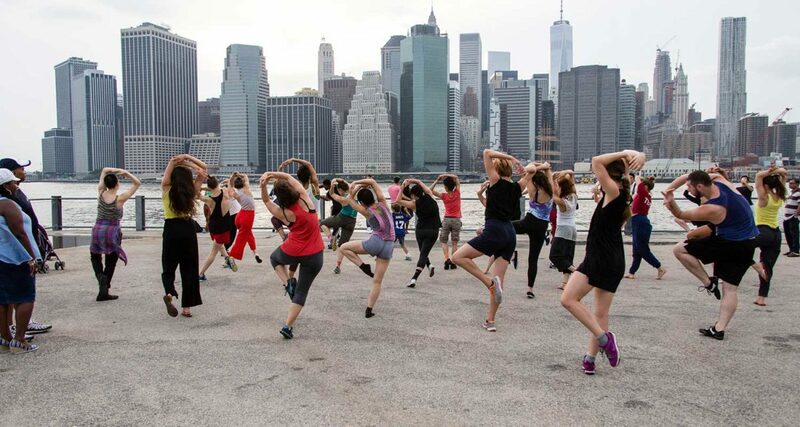 NYC Summer Study provides students with an immersive experience in the NYC dance scene over four weeks. Please contact Senior Manager of Training, Jessie Kardos, at jessiek@gibneydance.org with questions. 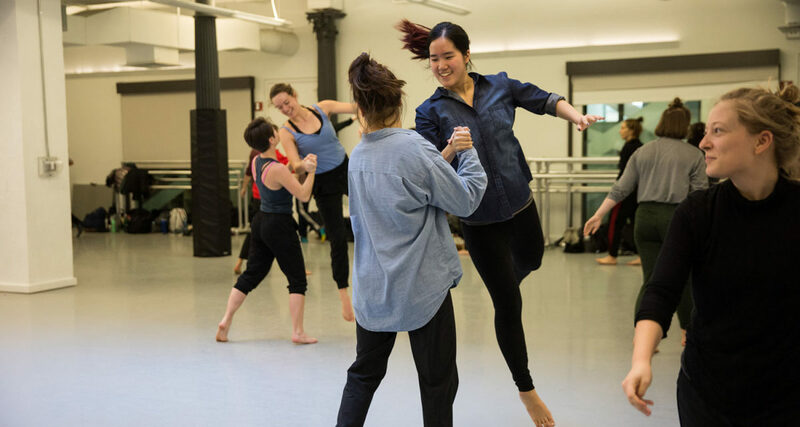 Students create a personalized schedule comprised of Gibney’s open classes and workshops; attend performances as a group at a variety of NYC venues; and engage with working artists in the city through seminars, panels, and weekly discussions. Tuition for this four-week program is $1,985.